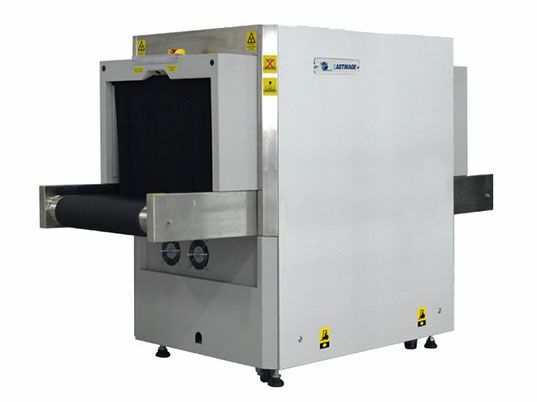 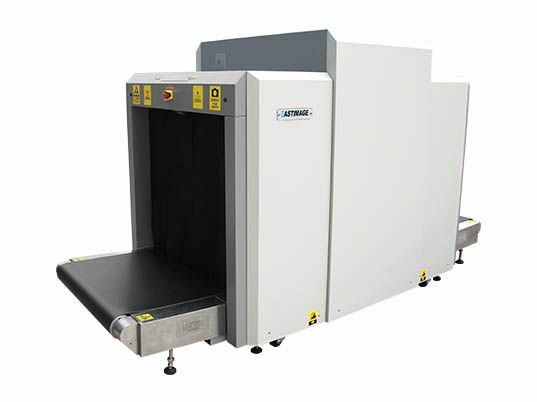 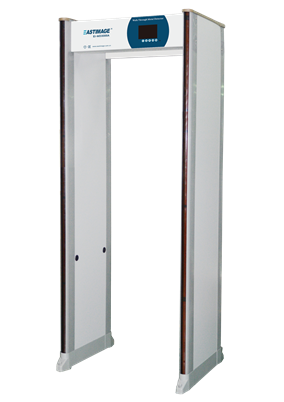 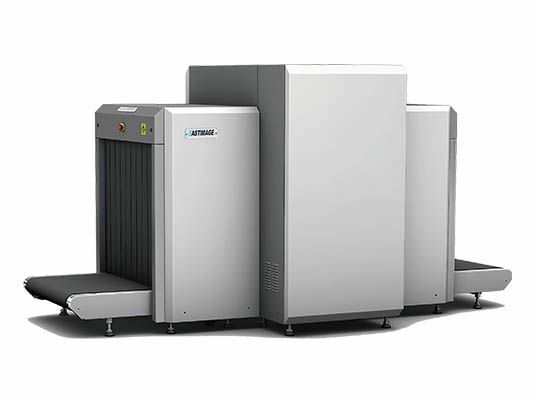 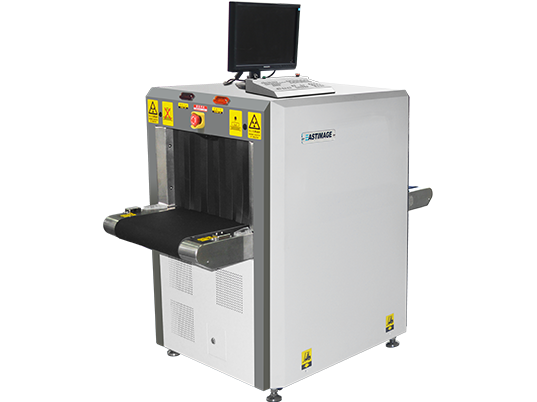 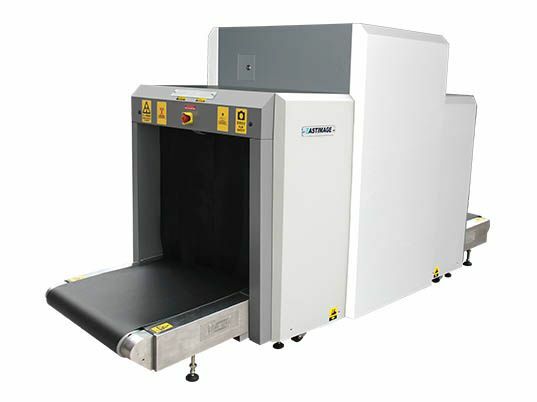 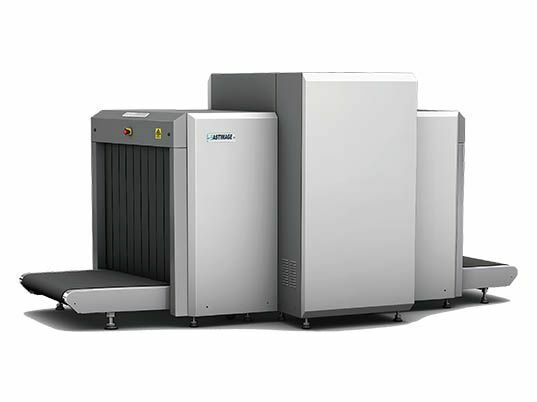 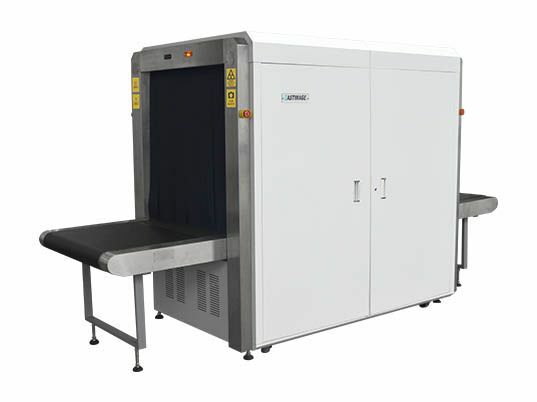 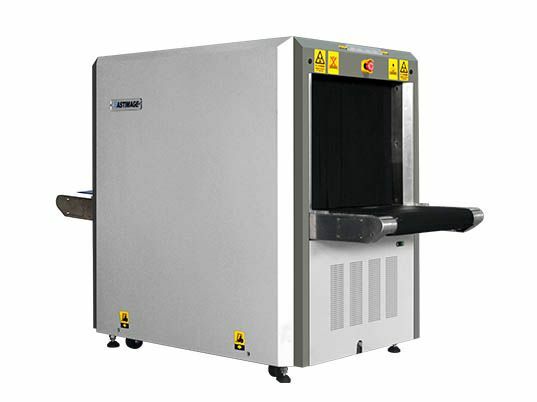 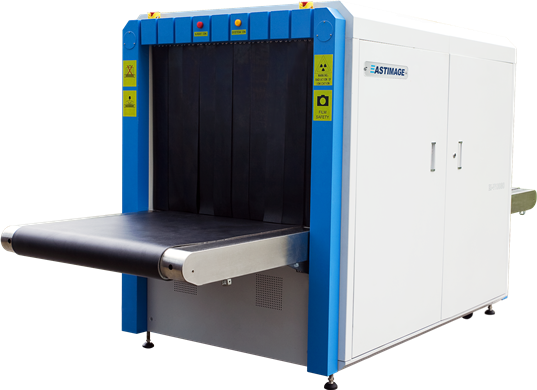 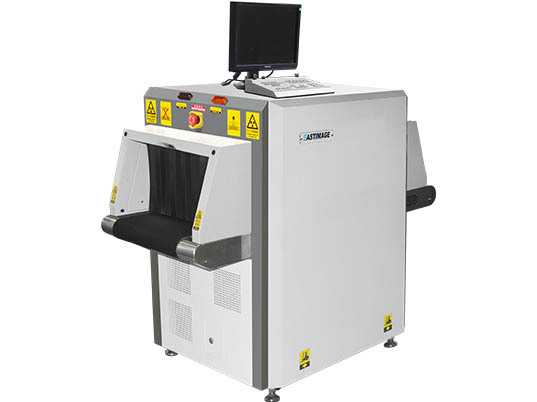 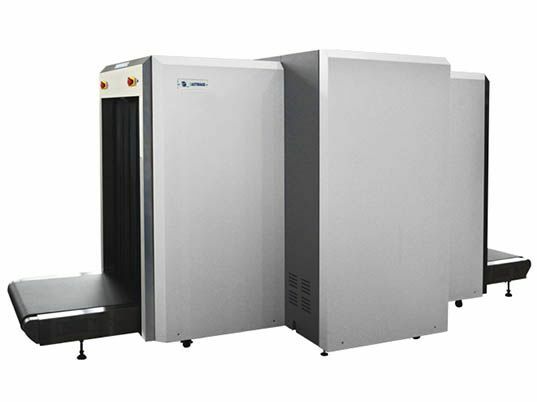 EI-100120S multi-energy X-ray security inspection equipment is able to detect the organic, inorganic, mixtures or light metals quickly and precisely according to the effective atomic number of detected objects. 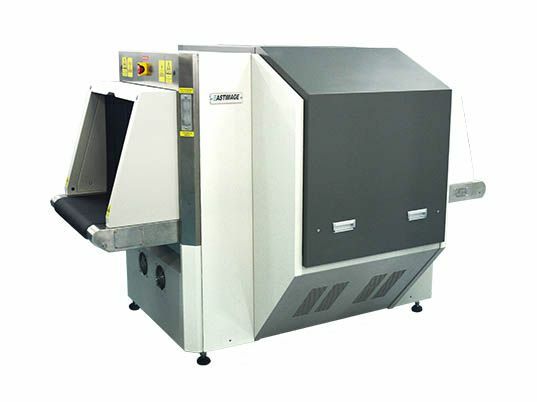 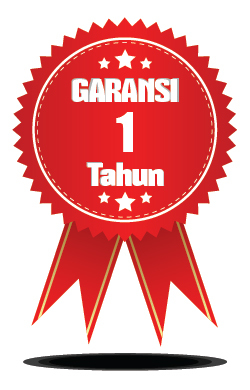 It has reasonable user-friendly design by simple and high efficient operation. 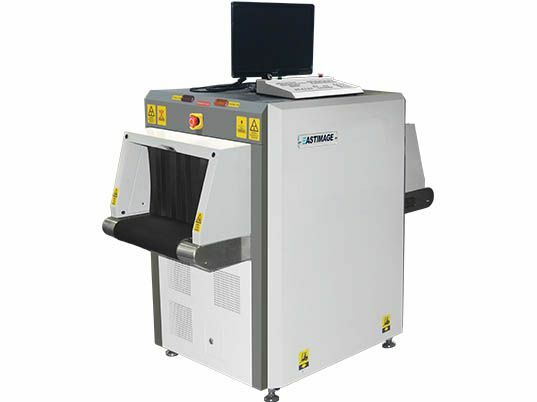 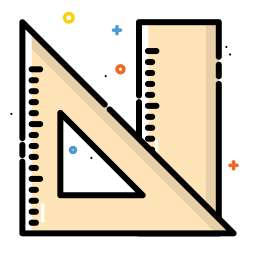 Eastimage provides a completely intelligent and safety inspection system for customers.